During our ‘off season’, October – March, we will once again be hosting monthly Sunday Brunches followed by a round of disc golf. The course played is the hostess choice. We ask that those attending please bring something to share to keep expenses down for the hostess. We’d love for you to come to brunch and disc golf but if you’re schedule does not allow you are welcome to attend one or the other.  These are great opportunities to bring a friend and introduce them to disc golf and our amazing KC disc golf community. Local ladies are also using our Facebook Group to make plans to meet up for a round on nice days over the winter. 10/14 – Brunch hosted by Stephanie Roberts. Disc Golf at Kessler Park (Cliff Drive). 10/21 – No League- KCFDC Club Championships. 12/8: KC Divas Holiday Party at Tina Patterson’s. Followed by Disc Golf at Wilbur Young Park in Blue Springs. No official leagues the rest of year. January – March 2019 schedule TBD.